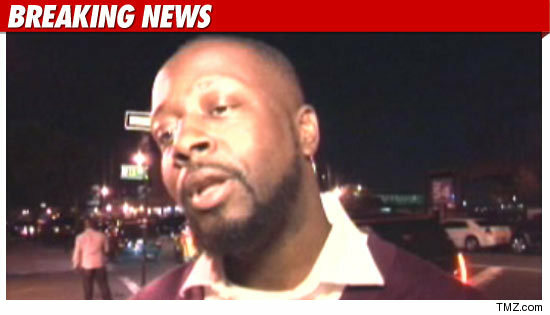 Wyclef Jean's brief stint in politics was too much for him to handle -- he was hospitalized for fatigue this weekend. According to his rep, Jean -- who abandoned his bid for the Haitian presidency last week -- was "suffering from stress and fatigue based on the grueling eight weeks he's had." The rep says Jean plans to take it easy and should get out of the hospital sometime this week.